MTBC is a cloud-based electronic medical records (EMR) software for healthcare practitioners and institutions. 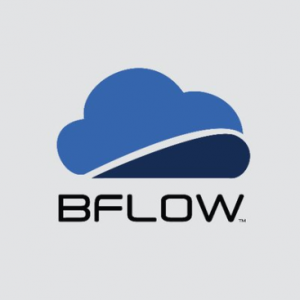 Its features include medical billing, revenue cycle management, electronic health records, medical transcription, and more. In this article, we cover user reviews and pricing. Ready to get started with MTBC? Request a demo. Users who gave MTBC a positive review like its scheduling and electronic prescription management capabilities. Others also appreciate that reports are accessible at any time of the day. One user who gave MTBC a positive review on G2 Crowd said that its features are easy to navigate. She adds that the reports her company generates from the software offer all the information her team needs to manage their clinic. As of the date this article was written (01/23/19), there are very few MTBC reviews online. If you are a past or current MTBC customer, leave a review to help others who are deciding whether or not to use the software. MTBC pricing is not readily available on its website, though it is mentioned that it has a free plan and two paid plans: talkUltimate and PracticePro. TalkUltimate subscribers may purchase add-ons for $0.95 each, such as scanned superbills, explanation of benefits (EOB) posting, patient statements, and health care financing administration (HCFA). All of MTBC plans come with lab connectivity, electronic prescribing (eRX), telehealth, and diagnostic connectivity features. 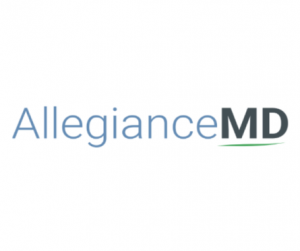 The main difference between the plans is access to end-to-end revenue cycle performance and compliance services, as well as mobile health (mHealth) and smart apps. Ready to get started with MTBC? Request a demo. What does MTBC’s free plan, talkBasic, include? 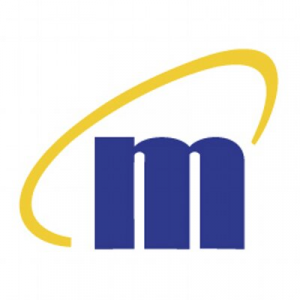 MTBC’s talkBasic plan includes a 5GB limit on document attachments, MIPS/MACRA-compliant electronic health records (EHR), TalkEHR, 24/7 tech support, online training, mHealth apps, built-in scheduling, eligibility verification, iCheckIn, and appointment and balance reminder calls among others. Which mobile devices are compatible with MTBC’s app? 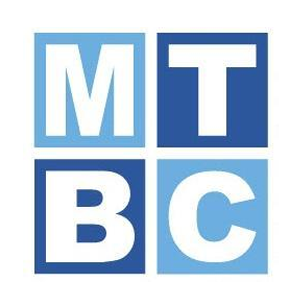 MTBC’s mobile app is compatible with the iPhone, the iPad, and Android devices. 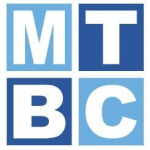 Not sure if MTBC is the right fit for you? Read our reviews of all top medical billing software providers or check out one of these three MTBC competitors.